Fast Five - Dom & Hobbs. 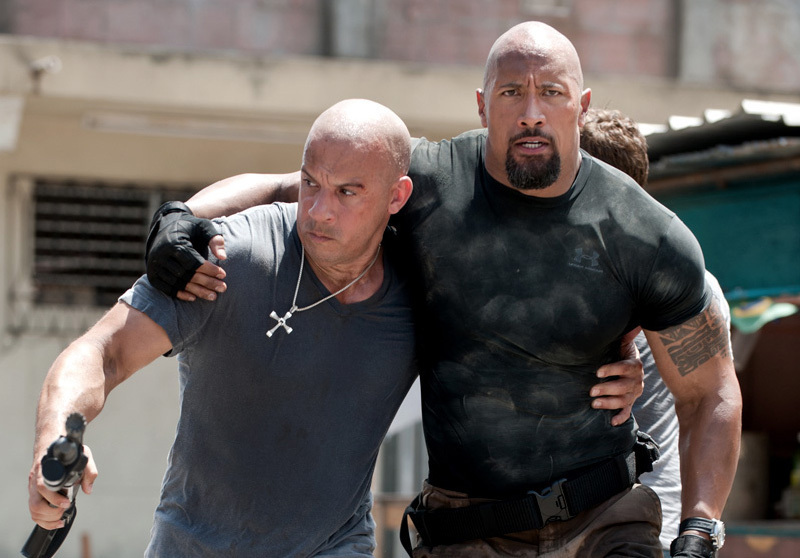 Vin Diesel as Dom Toretto & Dwayne Johnson as Hobbs in Fast Five (2011). HD Wallpaper and background images in the Fast and Furious club tagged: fast five promotional still 2011 dwayne johnson the rock hobbs vin diesel dom toretto. This Fast and Furious photo might contain street, city scene, and urban setting.